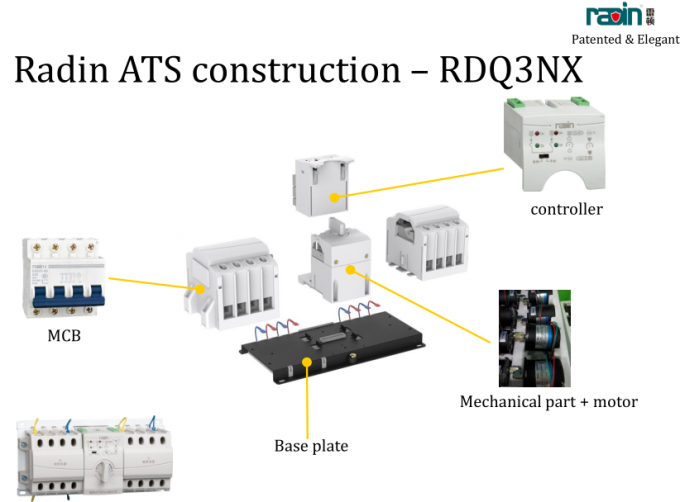 RDQ3NX-A/B/C/D series ATS is our company introduced to the market on 2009, effectively solved the problems of MCB type ATS 's insufficient functions, poor reliability, un-convenient replacement etc., this product have three patent certificates ( Invention patent, Utility models patent, Appearance patent), C/D series is a new type introduced to market on 2010, this product have complete functions, concept innovation, is a unique product among the similar products. 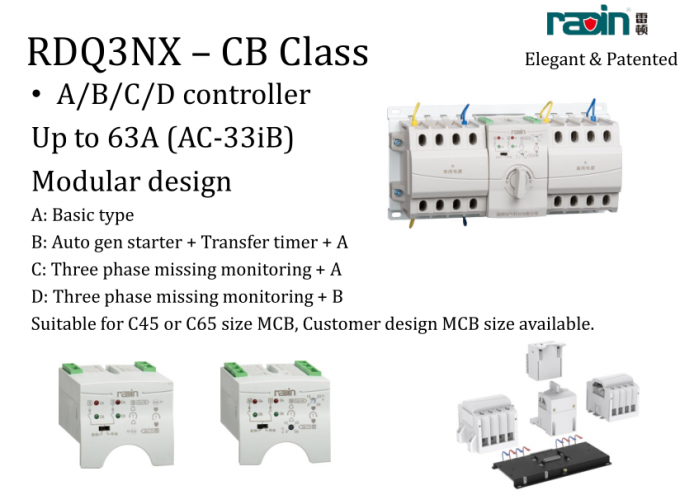 RDQ3NX-A/B/C/D series ATS comprised with two MCB and accessories, mechanical interlock system, intelligent controller etc. Product have A, B,C,D four type control construction, A type is basic type ( Only provide with auto change auto recovery, phase missing protect, auto/manual control), B type is intelligent type( including the A type functions and have Generator start, fire linkage, time delay functions), C and D type is improved type, increased three phase voltage monitoring function on A and B type. This ATS series circuit breaker keeps the original breaker's overload and short circuit protection function. 1. 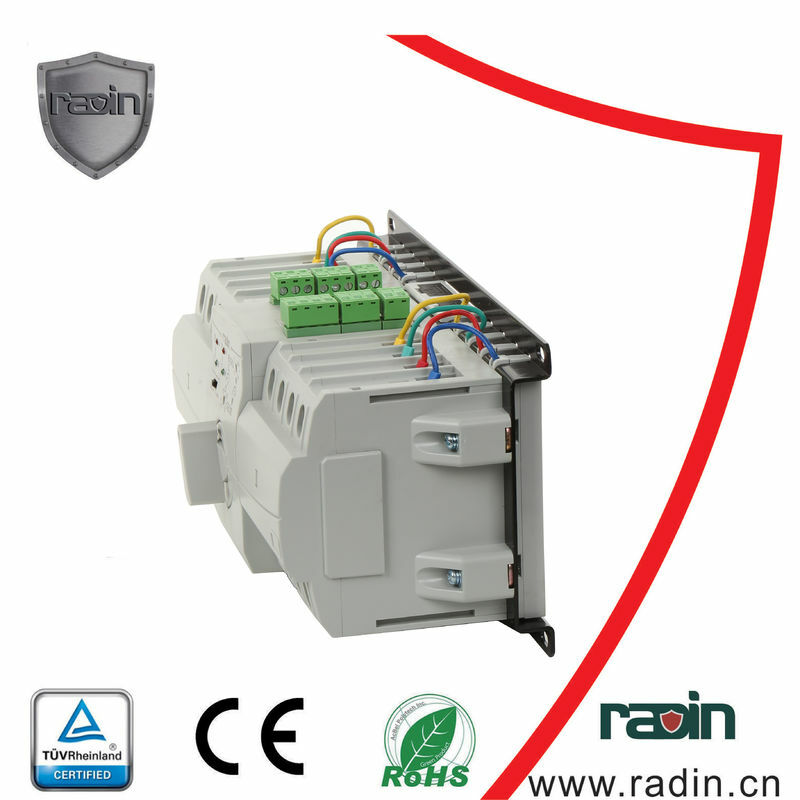 Product with modularized design, executive unit, transmission mechanism, control circuit completely independent, easy for replacement. 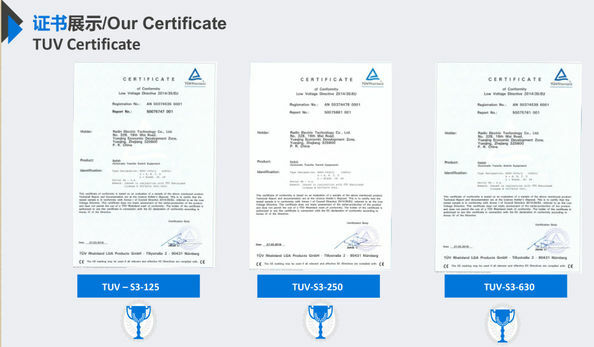 We've got CE, TUV, RoHS, CCC certificate for ATS which also meets the ISO9001 standard and the factory has go through SGS test. 1. What's the warranty term? 2.How long does it take to deliver my goods? Normally, samples can be delivered in 2 days. Customer designed sampleswill be delivered in 3-7 days. 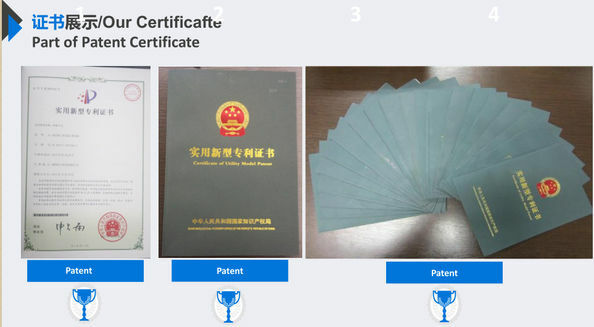 Yes, we offer sample order for customer to test the goods. 4. What kinds of payment terms do you accept? We offer kinds of payment ways foe customer to chose from. 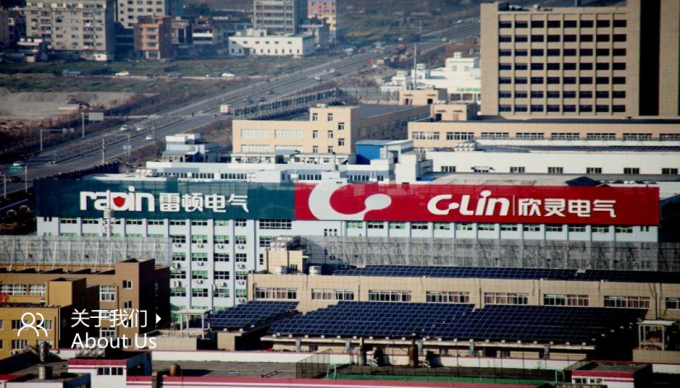 T/T,L/C,Aliexpress,Western union etc. 5. What if there's quality peoblem? We offer replacement for the goods as soon as there is a quality problem with the goods, and the fright is on our account to cut down the customer's loss to the lowest. We are sure any of your questions will get our prompt reply, just leave the message!